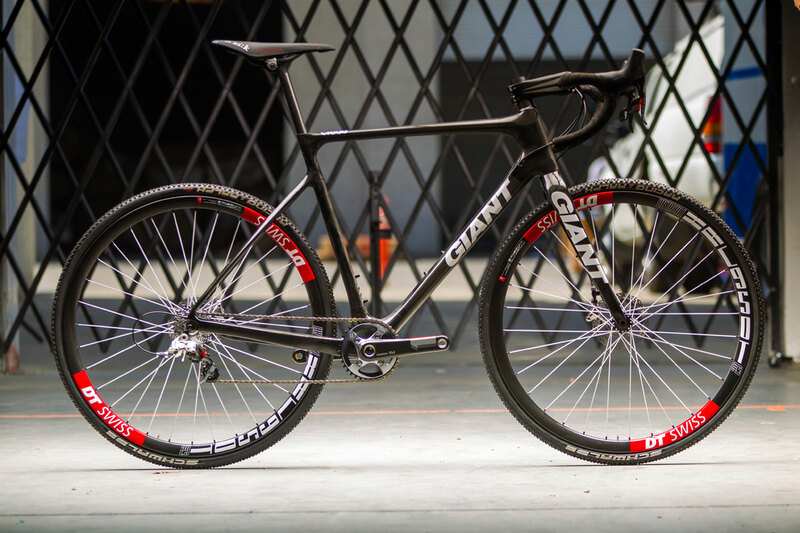 Giant looks to add comfort to gravel racing with the all-new Revolt Advanced. 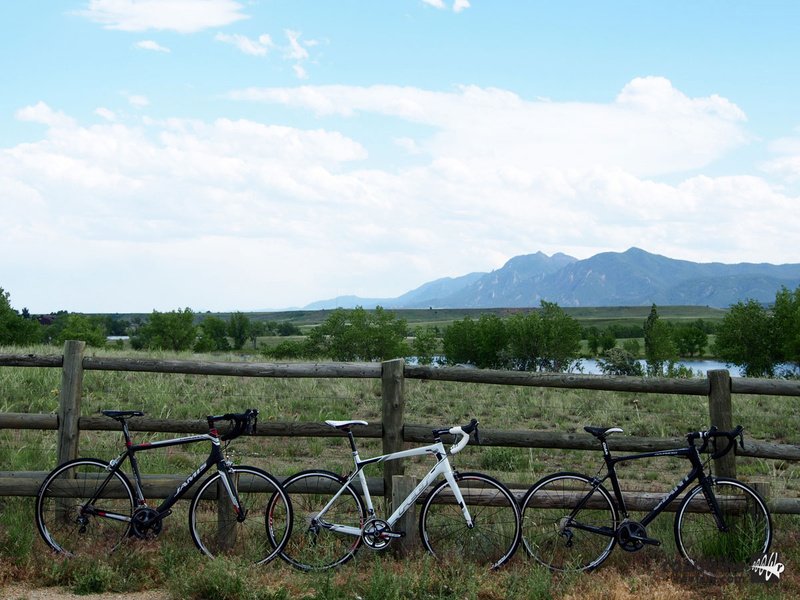 This year marks a special celebration with the 10th Annual Ride Like King, a global event scheduled May 4-6. 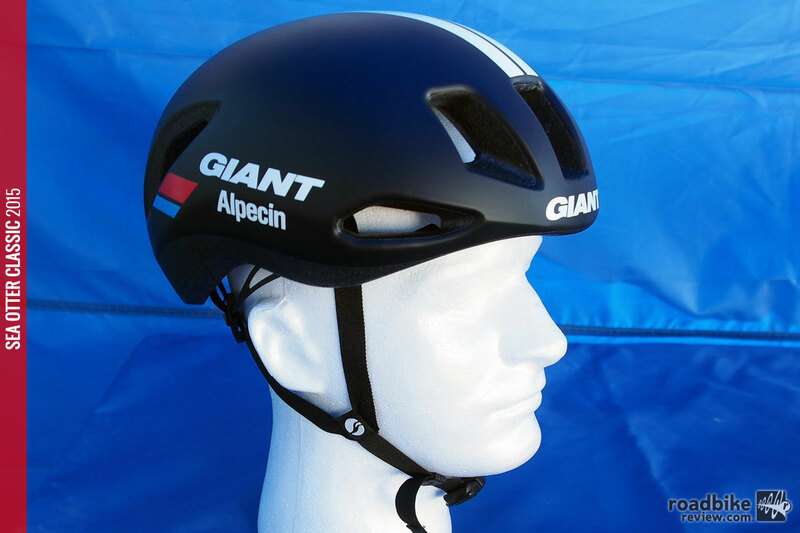 All-around helmet that fits well, looks decent, keeps you cool, and helps keep you out of the ER. The price is also right. 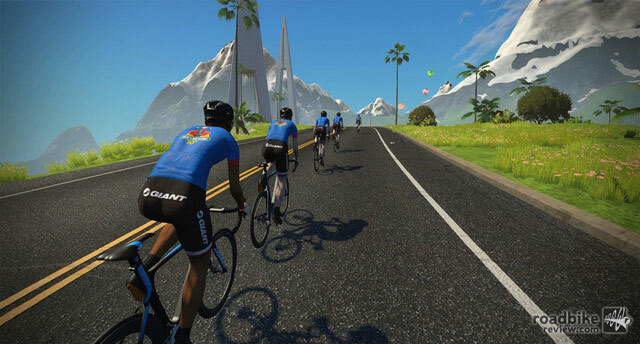 The world’s largest bike maker is getting into the cycling computer head unit business. 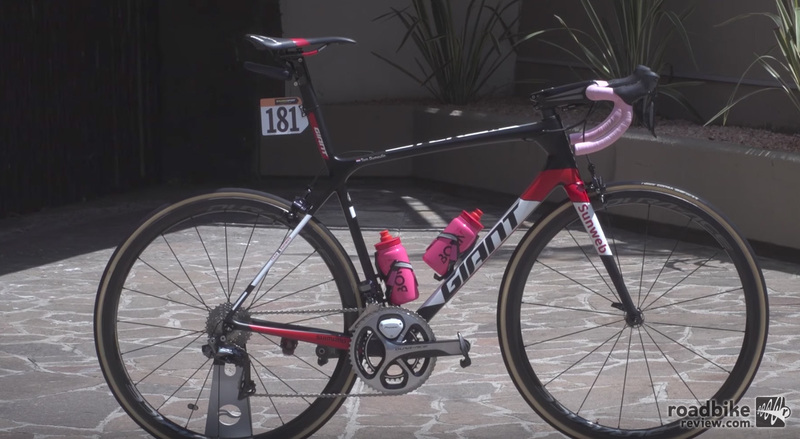 Will this bike be draped in pink at the end of the Giro d’Italia? 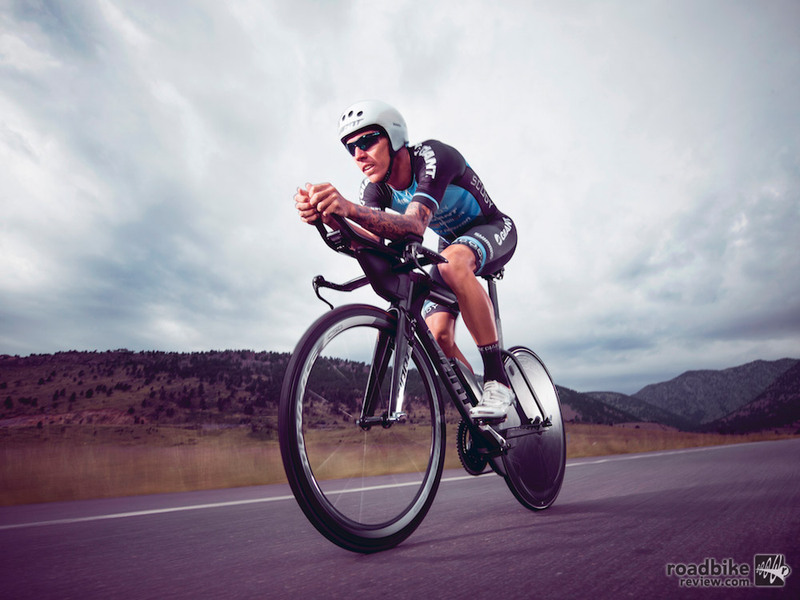 Flagship Trinity Advanced Pro model, which is being raced at Kona by Ironman pro Tim Van Berkel, features Giant’s AeroSystem shaping technology and a number of innovative triathlon-specific features including the AeroVault integrated hydration and storage system. 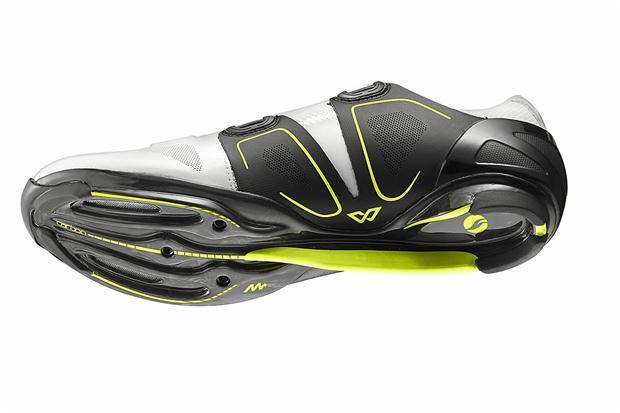 The world’s largest bike maker is getting into the shoe business. 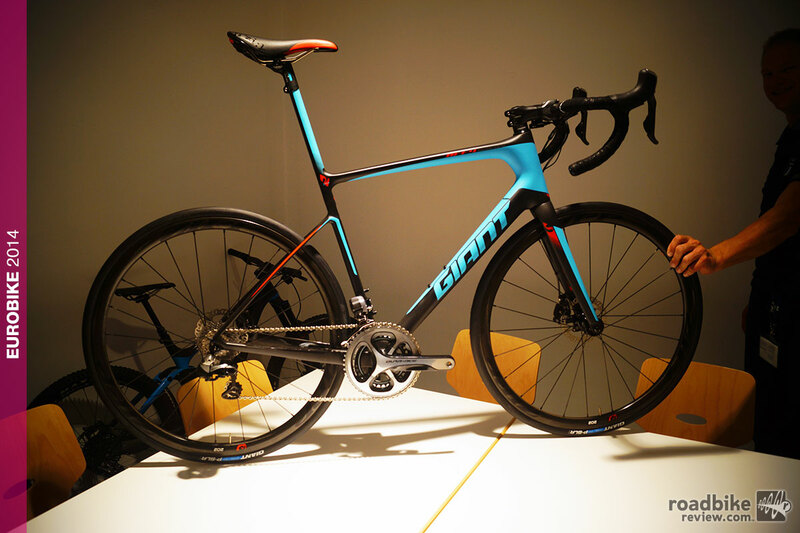 Giant is introducing a new line of performance footwear, featuring what it calls Motion Efficiency System. 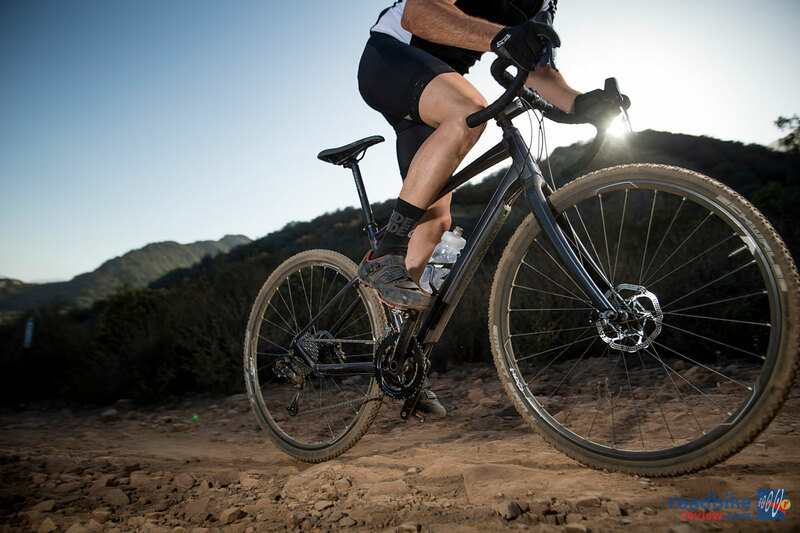 The world’s biggest bike maker is pushing deeper into the wheel and saddle realm with several new 2016 product offerings. 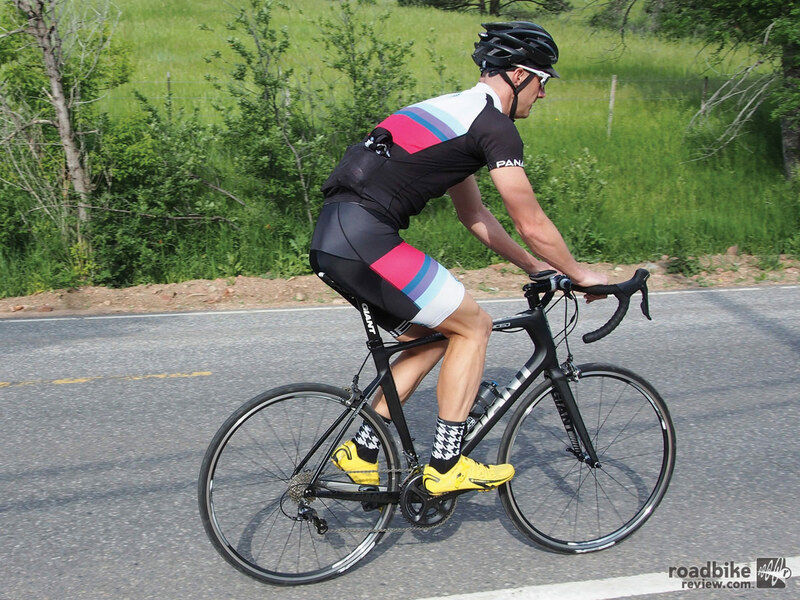 Not an aero bike, not a sprinter’s bike, it’s being billed as a GC bike that can climb, sprint, and descend. 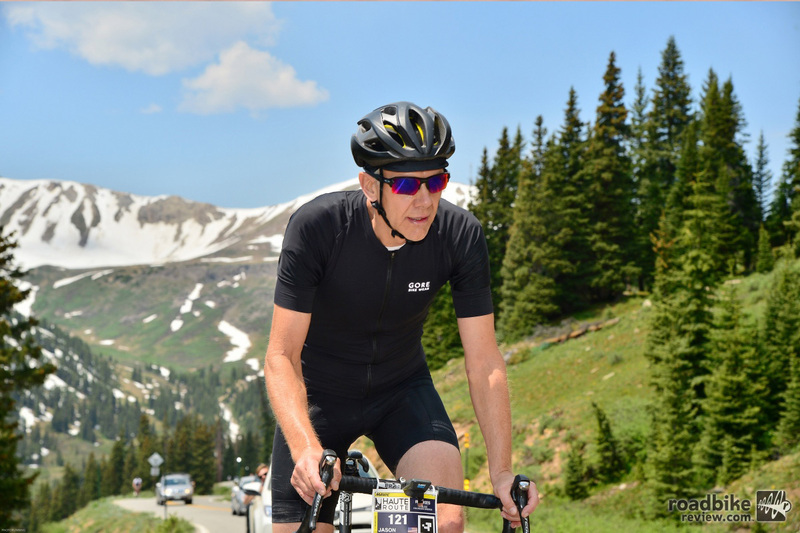 Cooling, styling and aero-efficiency highlight these brain protectors. 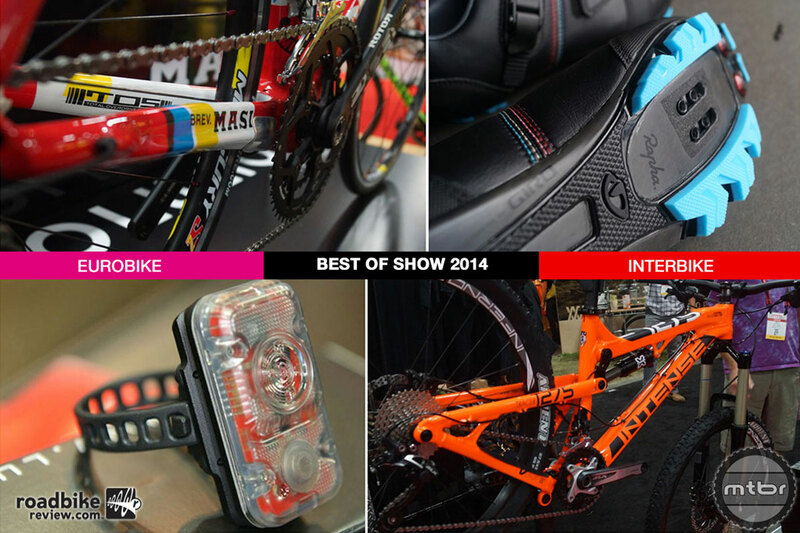 We recount the most popular posts from the past 365 days. Have a look back and tell us what your favorites were. 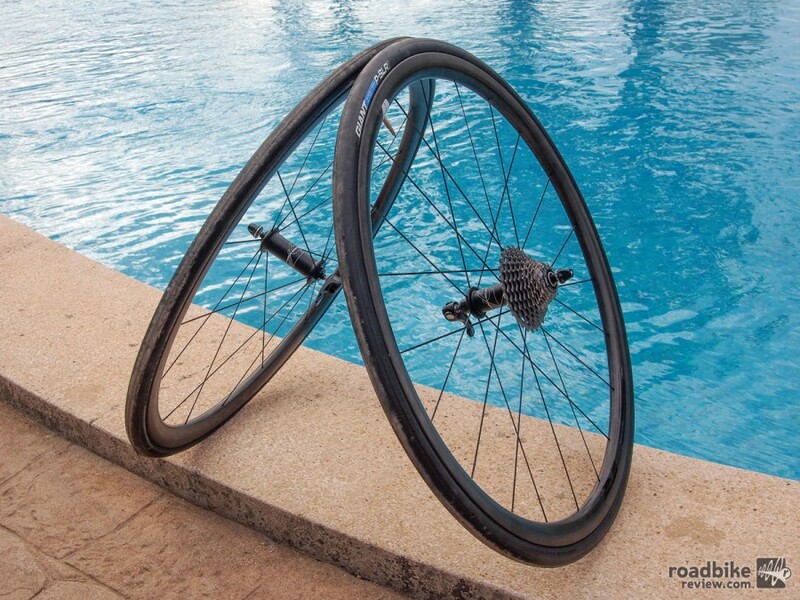 What do you get for the cyclist who has everything? (And we really mean everything.) 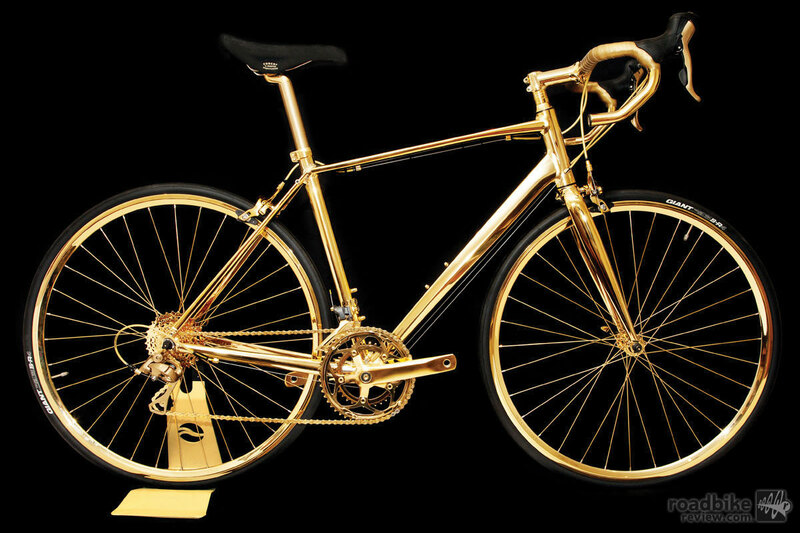 How about a gold plated bike, MSRP £250,000 British pounds, or just shy of $400,000 at current exchange rates. 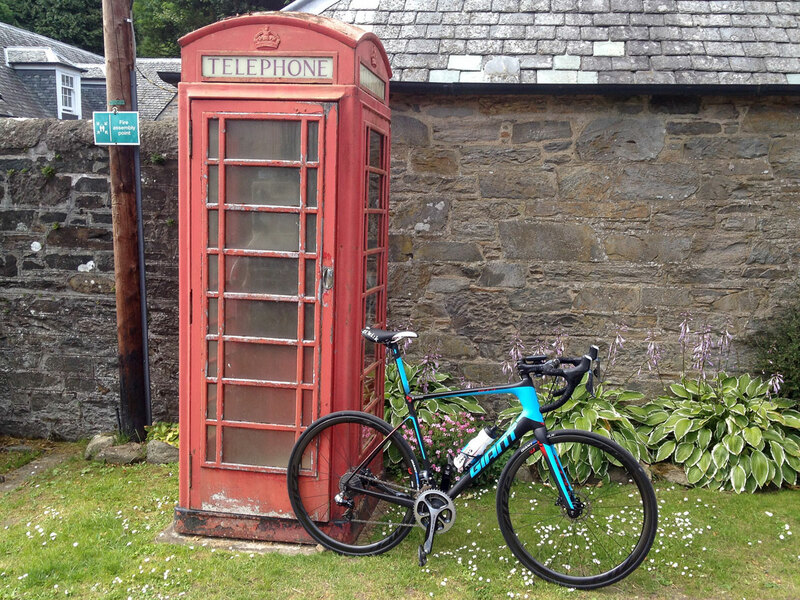 Top level mountain biker makes waves in ‘cross too. 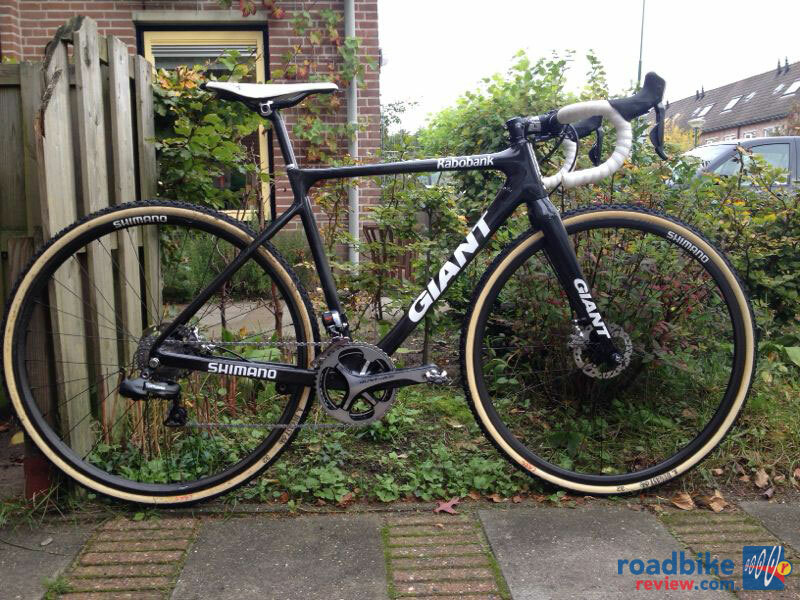 Here’s a look at his disc-brake equipped machine. 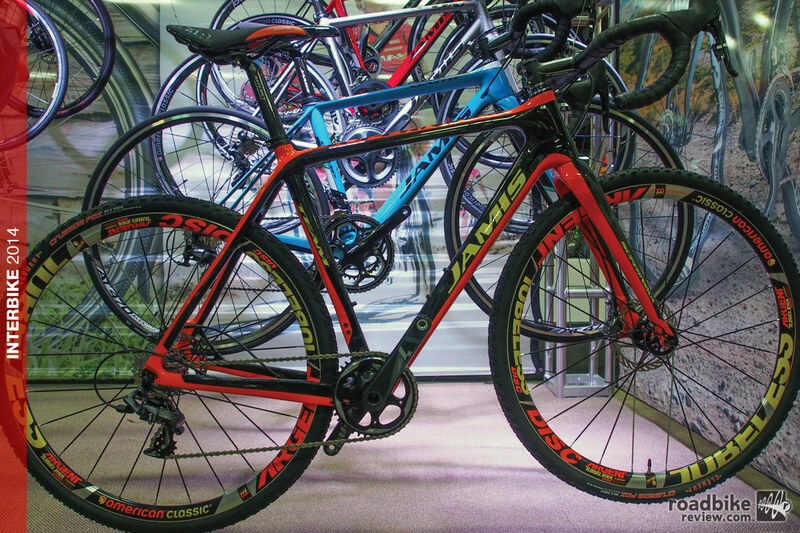 From budget bikes to budget breakers, there are new cyclocross offerings for every level of racer. 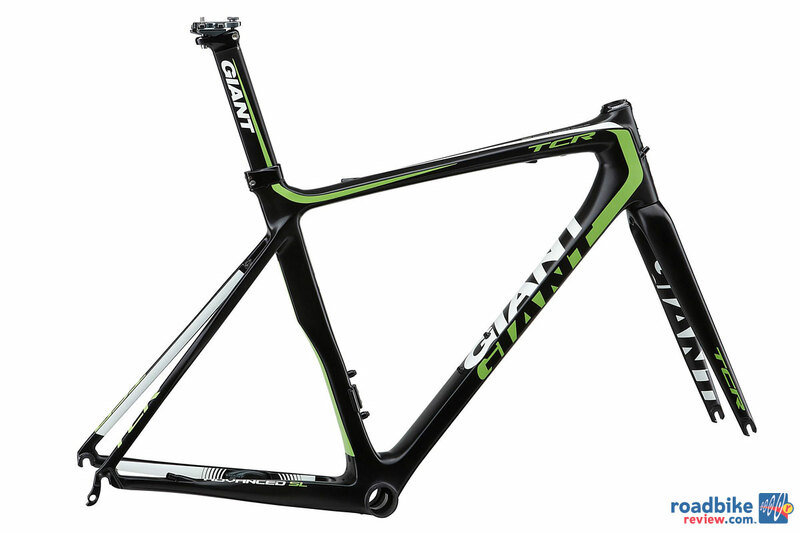 Giant’s 2015 Defy Advanced SL is lightest road frame ever produced by world’s largest bike maker. 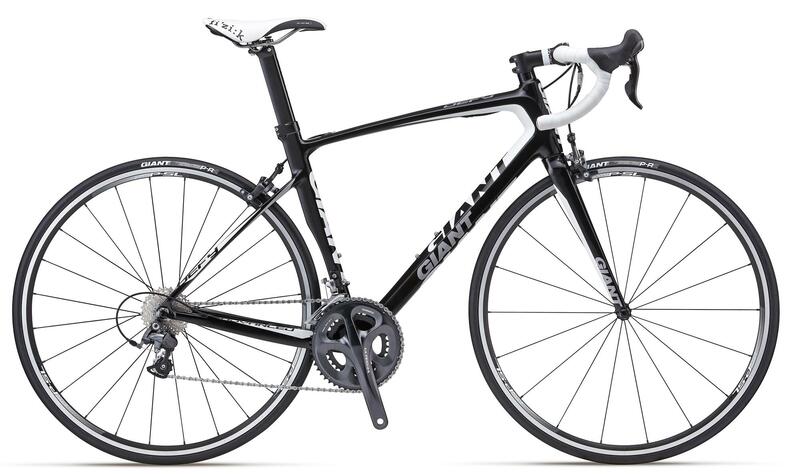 Giant has unveiled its fully revamped Defy endurance road bike line. 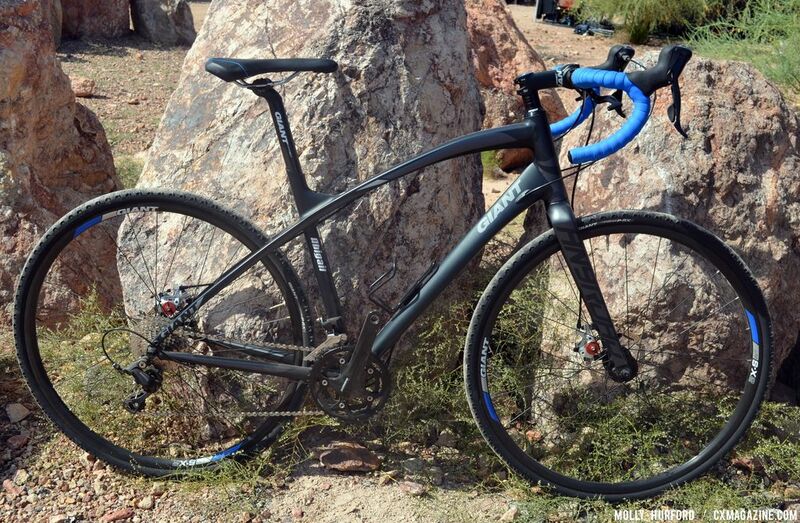 The big story: disc brakes and a bump-absorbing integrated seatpost. 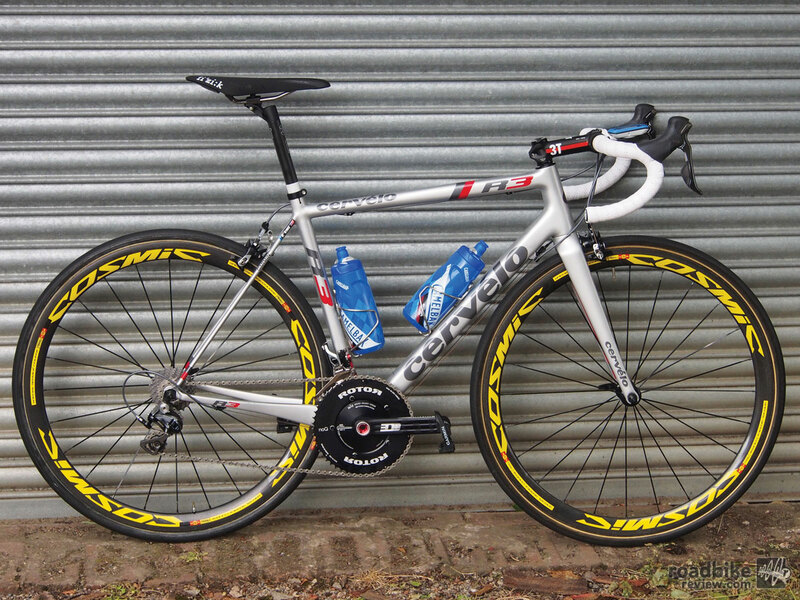 Take a tour of the special maillot jaune edition of stage 1 winner Marcel Kittel’s aero road bike. 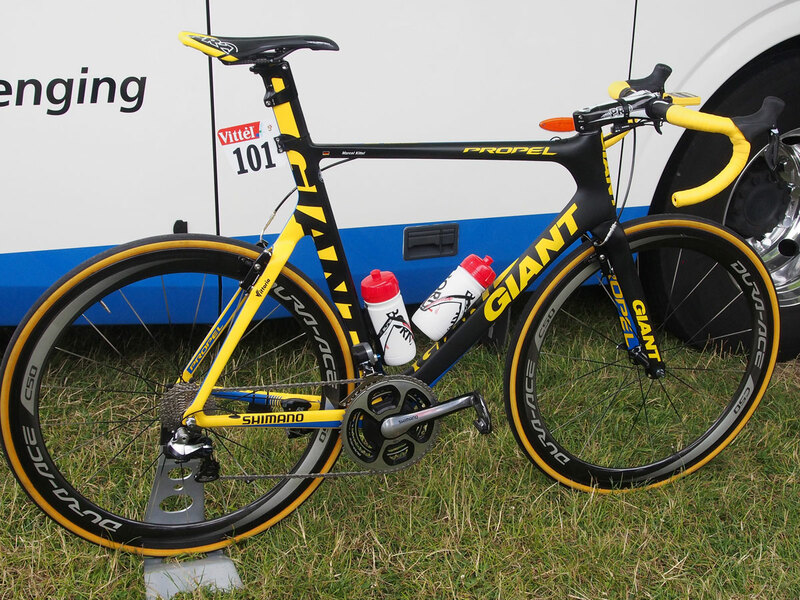 Vos’ bike is slightly different than production models, and even prior to this model, the perpetual World Champ rode a custom version. 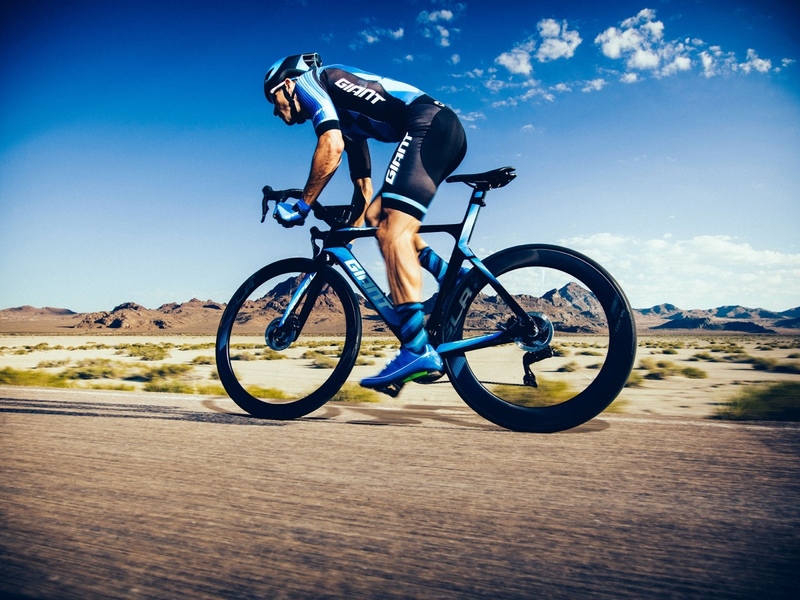 With the 2014 professional cycling season already underway, it’s time to take a look at the kit teams will be wearing this year. Check out this photo gallery and let us know what you think in the comments section below. 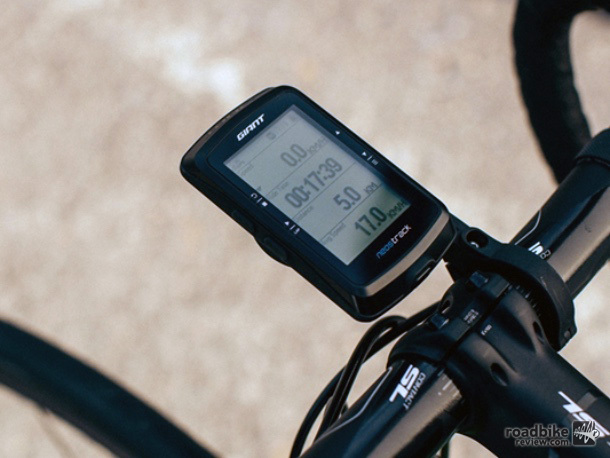 We’ve just added Russia’s Team Katusha and will keep adding photos until all the WorldTour teams are included. 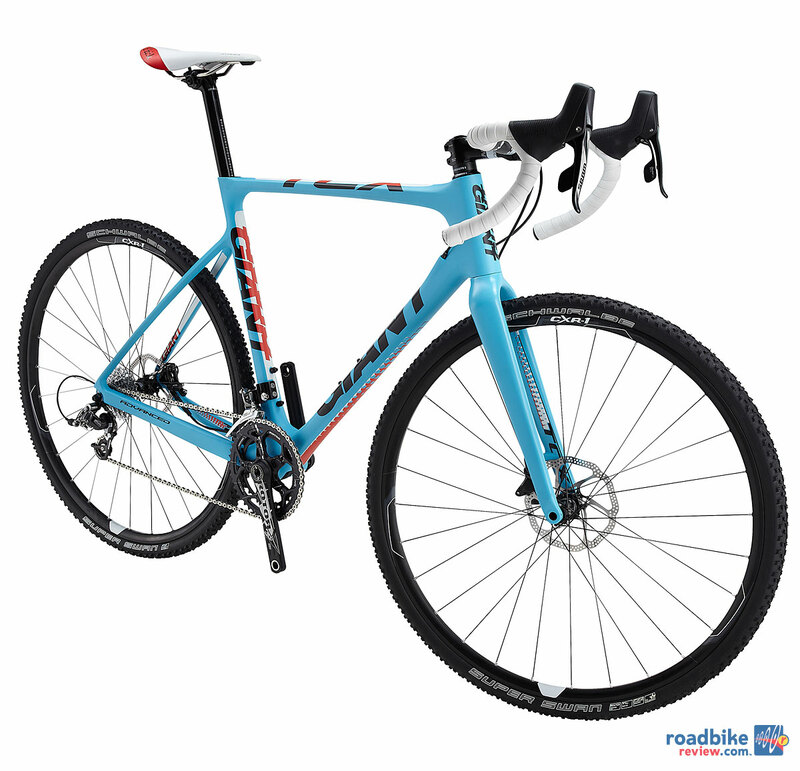 If you’re in the market for an introductory ’cross/gravel bike for someone who maybe doesn’t have much bike handling experience, you may want to take a closer look at Giants’ new offerings for 2014, the AnyRoad and the Revolt. 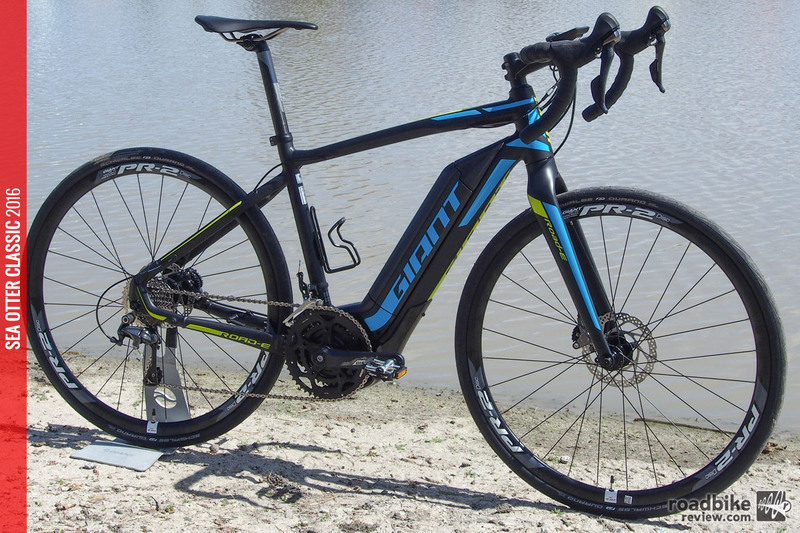 Learn more about this versatile chassis that’s stiff in the right places, built for speed, but won’t beat you up during long days in the saddle. 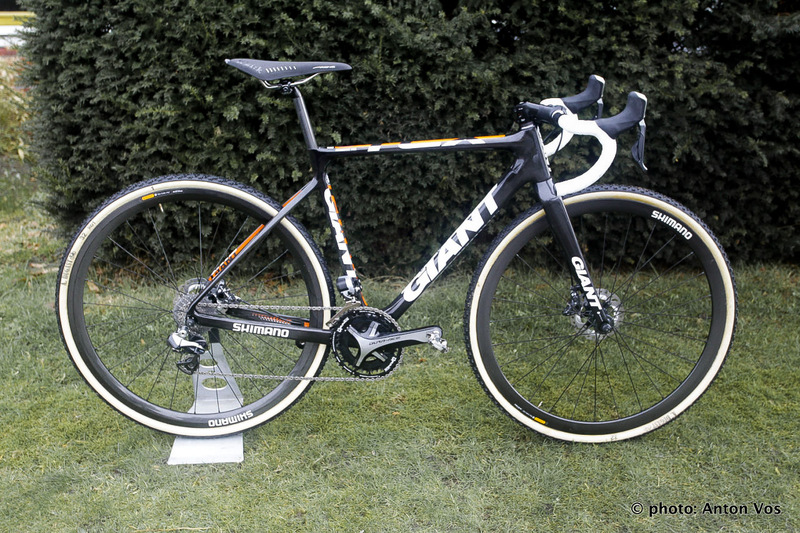 Take a closer look at the disc brake-equipped bike that made cyclocross history last weekend in the Netherlands. 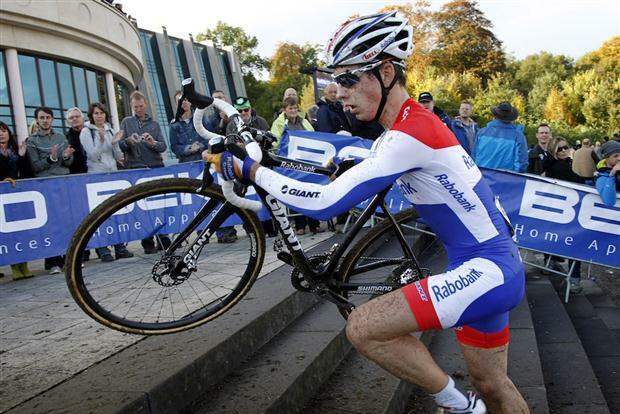 Lars van der Haar’s first cyclocross World Cup win was a significant feat. 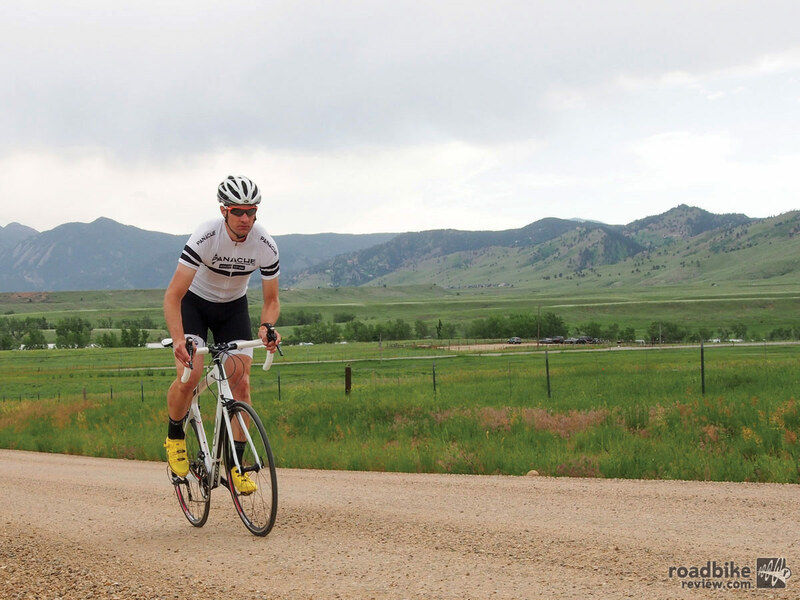 But perhaps even more significant was the bike — and components — van der Haar rode to victory on the famed Cauberg course at Valkenburg in the Netherlands. 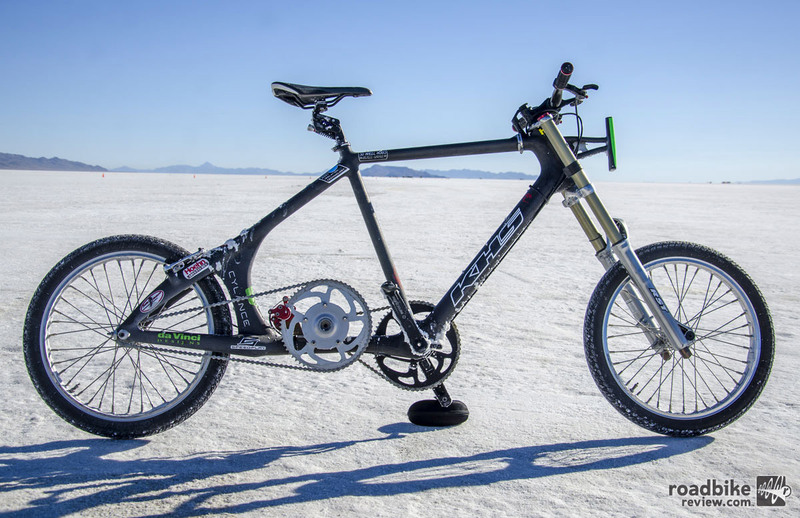 Versatile adventure bike blends lightweight frame and drop bar geometry with dirt-worthy disc brakes and large-diameter tires. 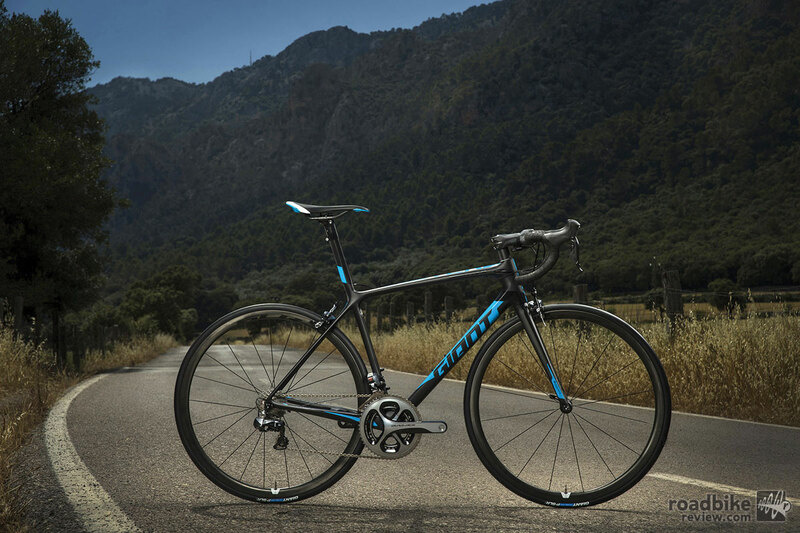 Giant also has expanded its aero road bike range with a new Propel Advanced model. 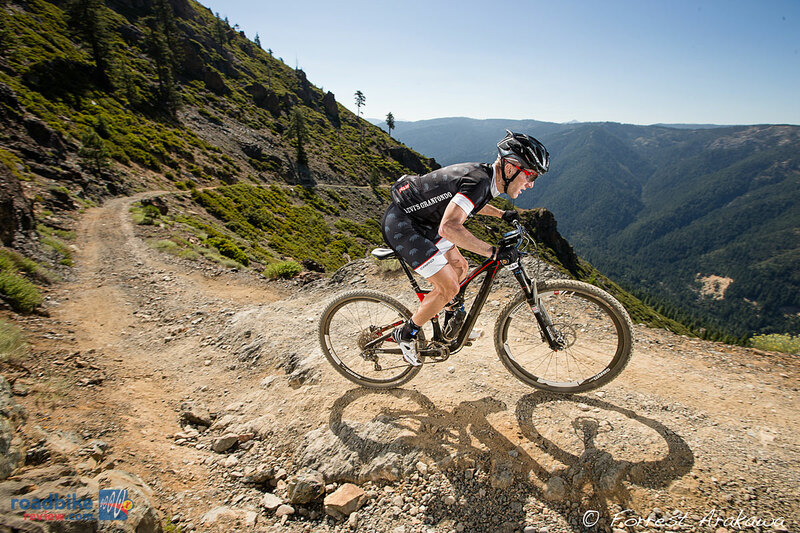 Carl Decker (Giant) once again proved his dominance of the Downieville Classic, but he had an early scare during Saturday’s cross-country race thanks to one Levi Leipheimer. 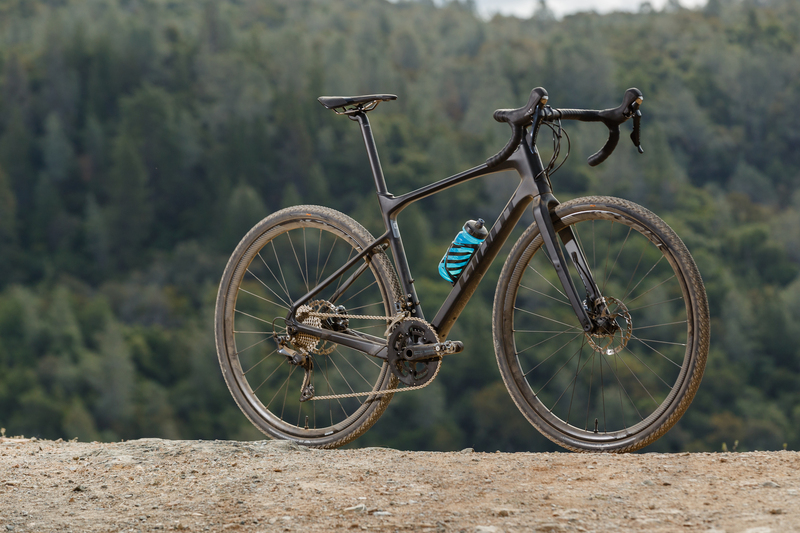 Following the unveiling of new hydraulic disc braking systems first from SRAM and then Shimano, the world’s largest bike maker is getting in the cross-disc game in a big way. 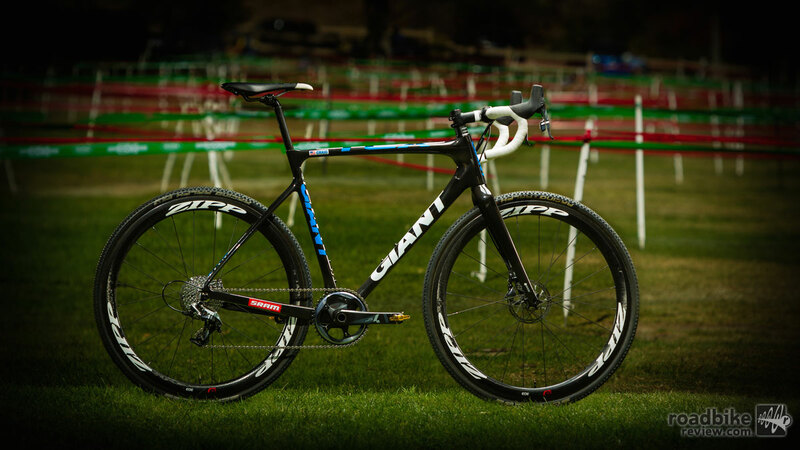 Hydraulic disc brakes and 15mm thru-axle fork on this carbon cyclocross machine could be a harbinger of things to come. Check out our sneak peek gallery to see more.